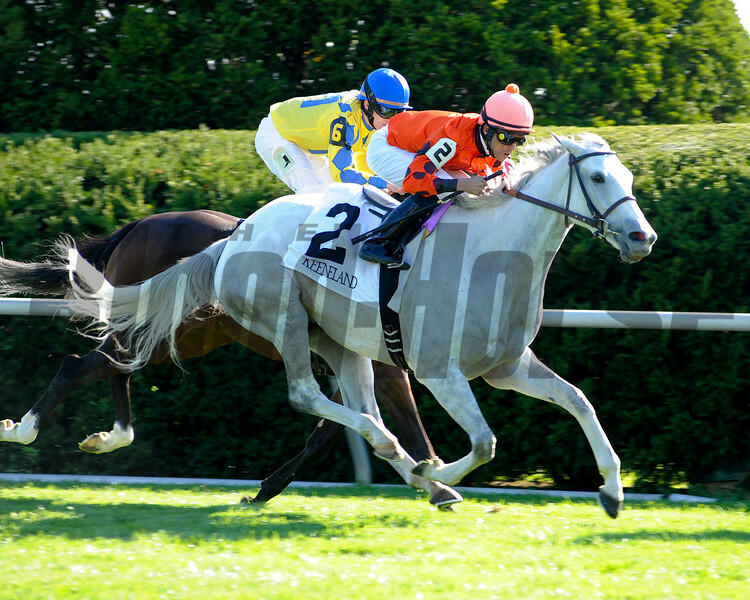 Caption: Tapitsfly with Jose Lezcano up wins the First Lady (gr. I). Scenes at Keeneland on Oct. 6, 2012.